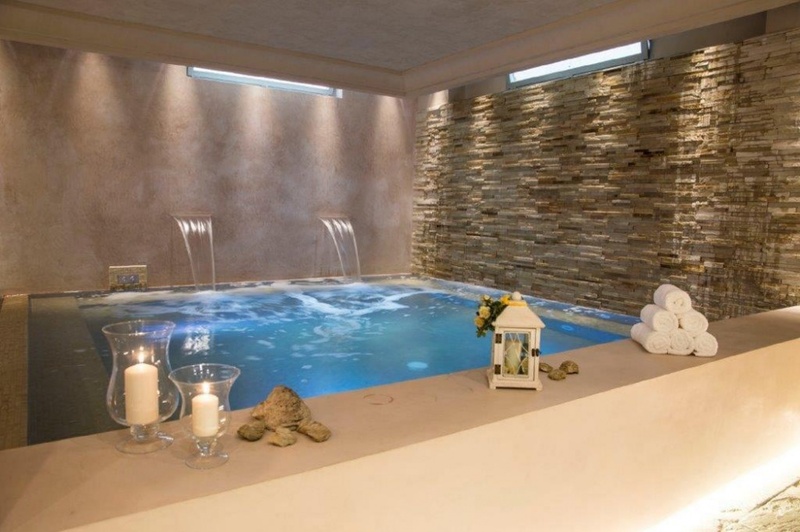 The Luxury Private Villa 230 has special offers for the last available week end of 2019! 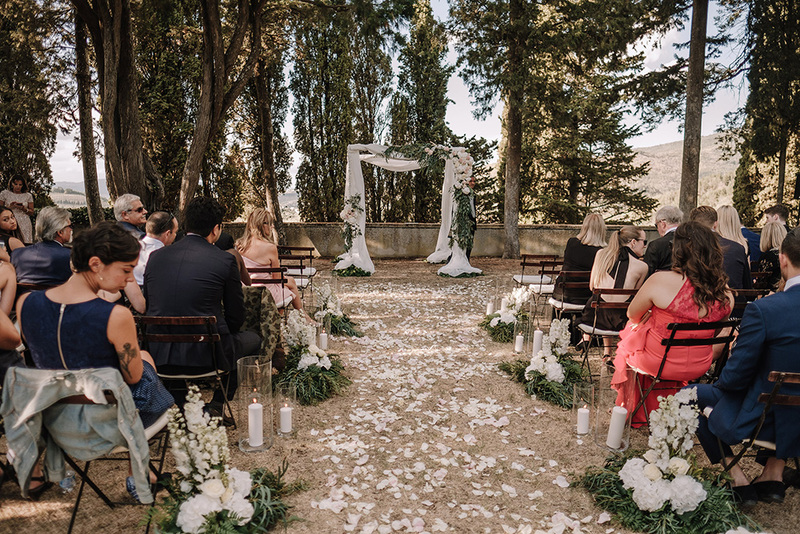 Are you still dreaming your 2019's wedding at Villa for Weddings in Tuscany 139??? LAST WEEK END OF AVAILABILITY 2019 - 23TH 26TH AUGUST 2019. Are you thinking on a midweek wedding? 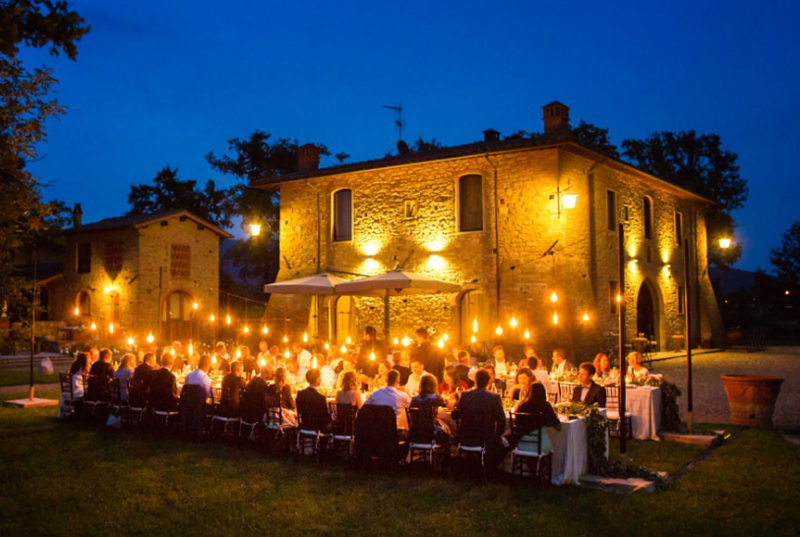 They reserve for Wedding Venues in Tuscany a special 15% of discount on the rental prices. For 2019 weddings, the reception fee of €1500 will not be applied. Don't miss the chance! Write us for more info! 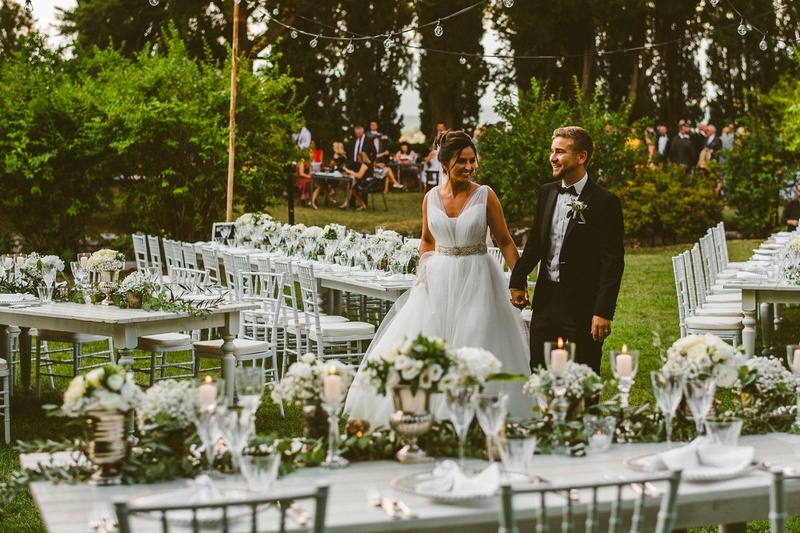 PRATELLO COUNTRY RESORT HAS A SPECIAL OFFER: 20% of discount for midweek Weddings! For couples who would like to get married between Monday and Thursday, Pratello CountryResort will apply a 20% discount on accommodations! Write us for more info! Ariana e Michael married in Villa Pitiana last September. Rock my Wedding have published a nice article about it. Have a look on the website!